Bangalore City College was entrenched during the year 1999 in the capital city of Bengaluru, the capital city of Indian state Karnataka. The institute is been functioning under the aegis of Ramakrishna Education Trust and is recognized by the Government of Karnataka. The institute is been accredited by NAAC. Bangalore City College offers courses affiliated to Bangalore University. Bangalore City College offers undergraduate and postgraduate degree programs approved by AICTE, New Delhi. 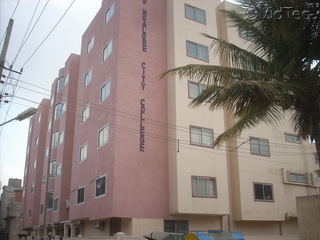 Bangalore City College is spread across sprawling campus with state of art infrastructure. 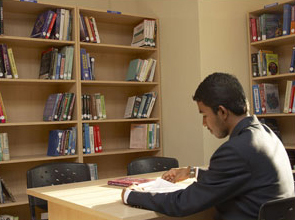 Bangalore City College provides various facilities like spacious classrooms, canteen, well stocked library, laboratory etc. Bangalore City College encourages students to participate in various activities such as seminars, conferences, workshops, guest lectures, cultural, sports, etc. The institute provides excellent opportunities for the students to gain extra knowledge apart from academics and also to showcase their skills and talents. The institute has also established student activities council which takes the initiative of conducting various events, and fests. Bangalore City College has various attractions close by such as Green View Park, Fun World Amusement Park, Bengaluru Palace, Hennur Lake Biodiversity Park, Lumbini Garden, Elements Mall, Dr. Rajkumar Park and many such attractions to visit during one’s free time. What is the exact fees for bsc microbiology please tell me? What is the exact fees in bangalore city college for bsc microbiology? What is admission in Bangalore City College , and also the fee ? 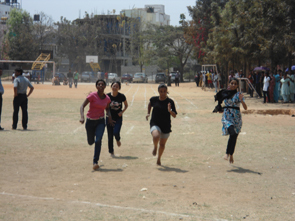 In Bangalore City College the Admission is based on the marks obtained in graduation. The minimum percentage required is 50% marks. 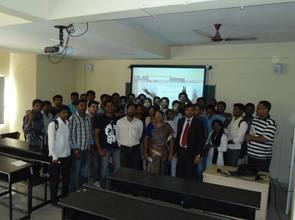 How many companies come for placement in Bangalore City College? Where the students get to learn the Time management is vital in every circumstance like attending meetings, finishing tasks on deadlines, making phone calls etc. Help me with the fee for MBA for the 1st year, and any Management Quota available for Bangalore City College ? Are you Interested inBangalore City College"? Please provide the following details.